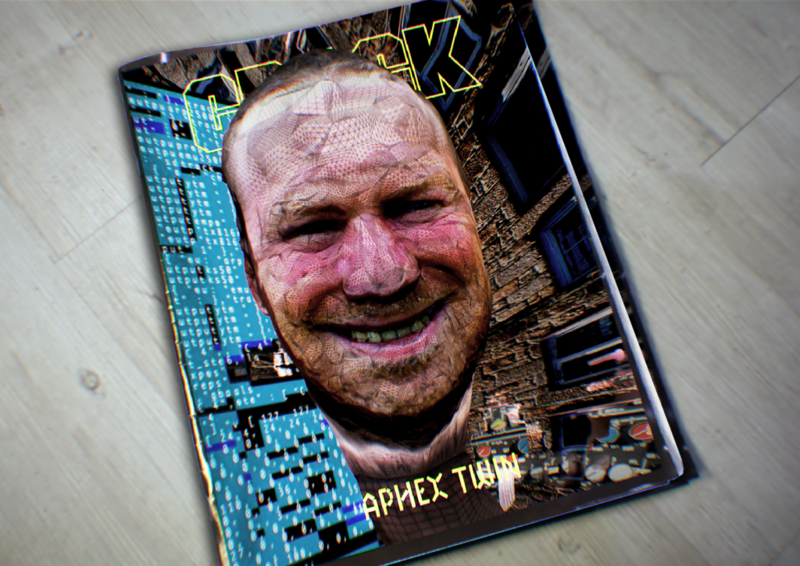 Bristol-based independent music magazine, Crack, unveiled a unique augmented issue. The release is centred around Aphex Twin, one of the most acclaimed figures in contemporary electronic music. After previously working with Crack on their Bjork In Focus piece, we created the interactive content using the recently updated Apple AR Kit 2.0 – which pushes the boundaries of Augmented Reality even further. 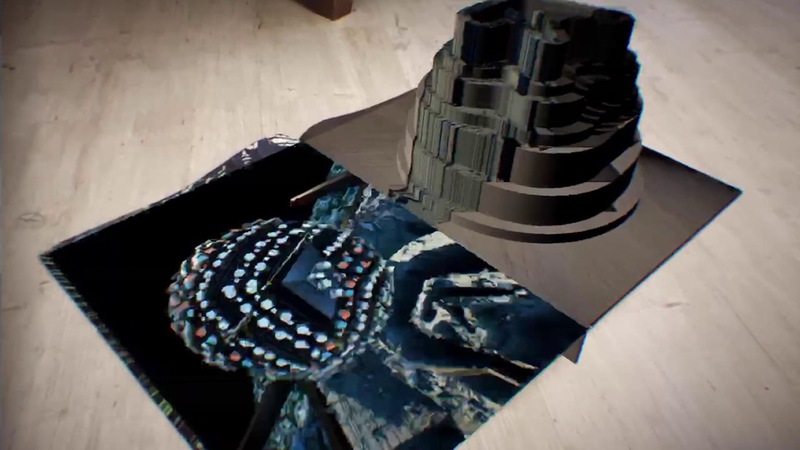 In the first of its’ kind, we collaborated directly with Weirdcore to turn his existing 3D scans & upcoming EP artwork into an augmented reality app. Users can now experience Weirdcore’s optical distortions on the magazine in 3D.